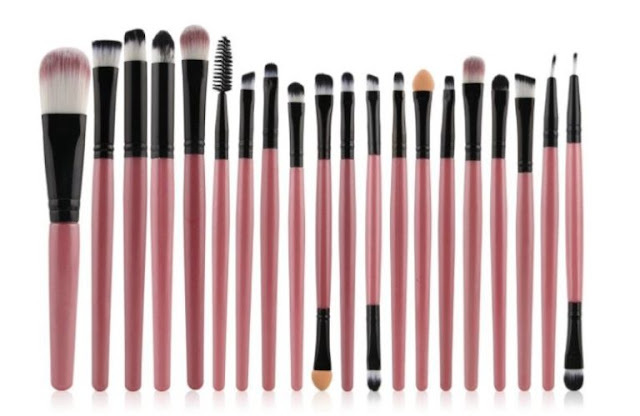 Hurry over to score this Cinidy 20 piece Makeup Brush Set on sale for just $4.18 shipped! -Bold handle for easy use.Highest quality material, high density bristle, high quality Synthetic fiber hair , Does Not SHED!! !